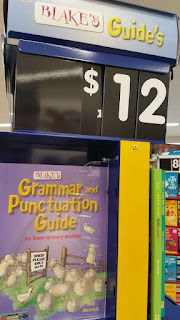 Apparently there is only one of the guides available for sale. 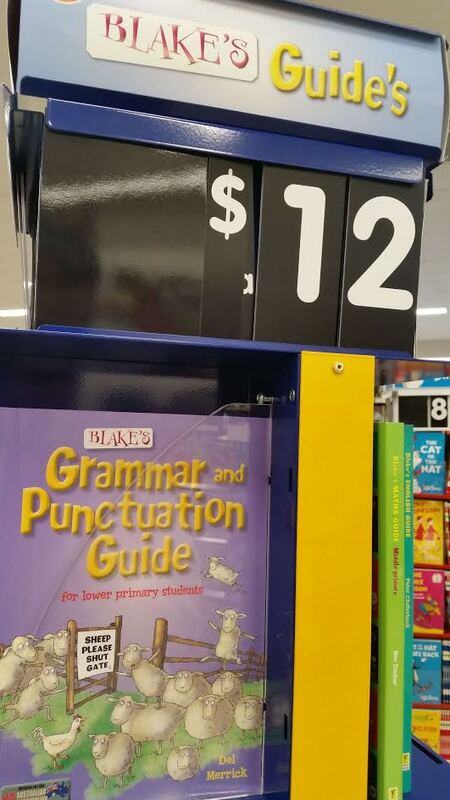 Blake's guide is $12.00! Lol! That's exactly what I thought! Pure long hair cheap hair extensions straight hair, the hair extensions sale ladies temperament perfect show. Plus Qi Liu hair extensions uk design, can be very good to hair extensions online create small face effect.